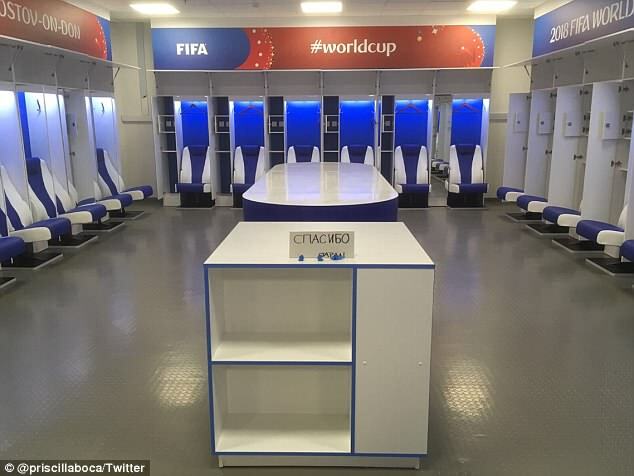 Japan's World Cup squad endeared themselves to the globe in Russia last summer when their squad tidied their dressing room up immaculately after losing to Belgium. 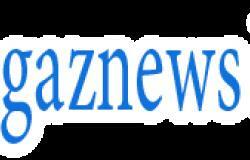 On Friday, they repeated the gesture after their surprise 3-1 defeat by Qatar in the Asian Cup final, held in the United Arab Emirates. 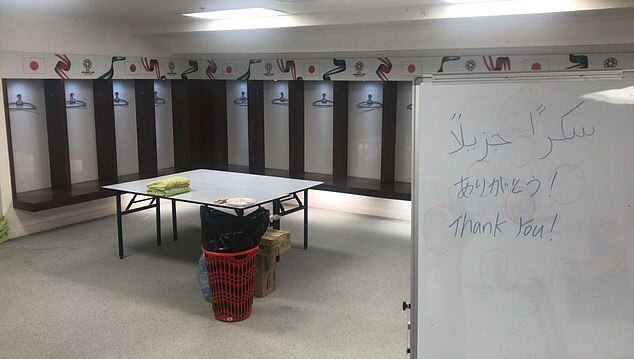 The tournament's Twitter page shared a picture of their dressing room, which also had a message saying 'Thank you! '.